But will this one have any build defects? 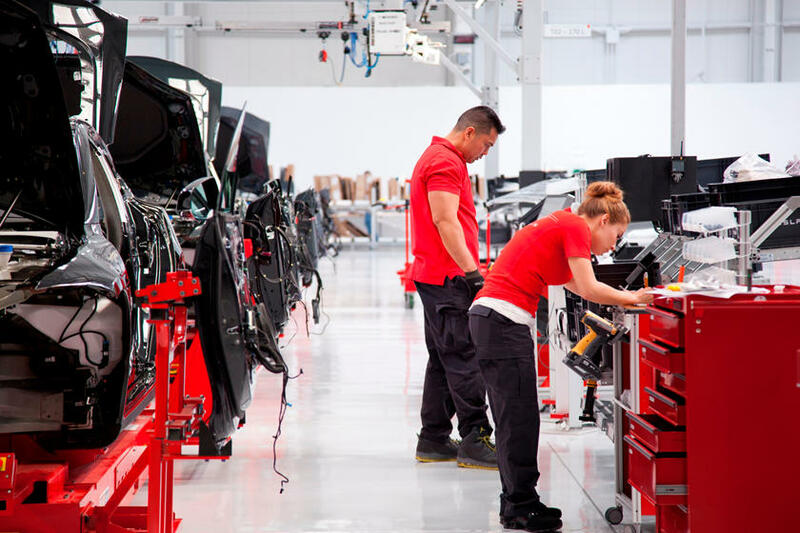 After a series of well-publicized productions issues, Tesla seems to have hit its targets for Model 3 assembly. Even so, some owners are reporting strange defects with the cars upon delivery. Items such as poor leather stitching, uneven panel gaps, strange electrical gremlins, and even differently-sized wheels. If you’ve ever witnessed a car being assembled, it’s easy to see where these defects can arise. 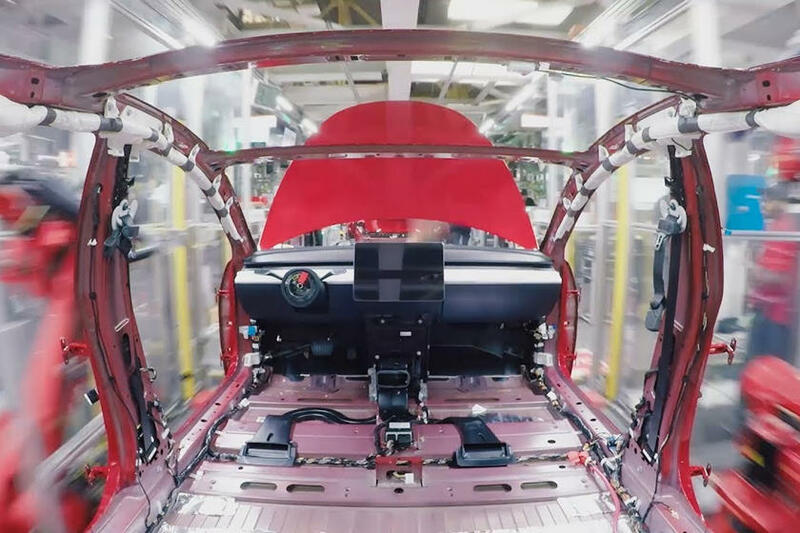 The assembly process is complex, so Tesla wanted to take the opportunity to show how the Model 3 is built with a cool time-lapse video. The process starts with the empty shell of a car and a wave from a happy Tesla employee. 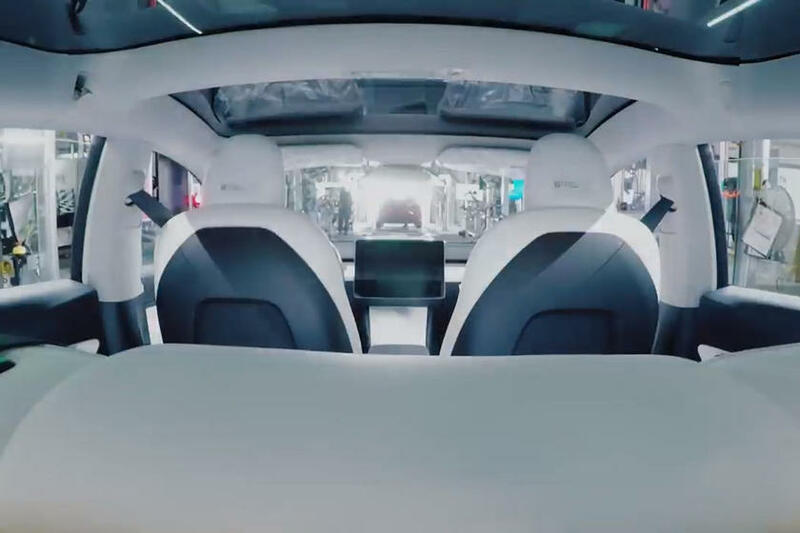 Next, an assembly of workers and robotic arms move about the car, installing the wiring, dashboard, insulation, center console, seats, the glass roof, and finally, the doors. In total, the time-lapase video only takes 48 seconds. Tesla is very secretive about its production process, so we don’t know exactly how long this video would take in real time. 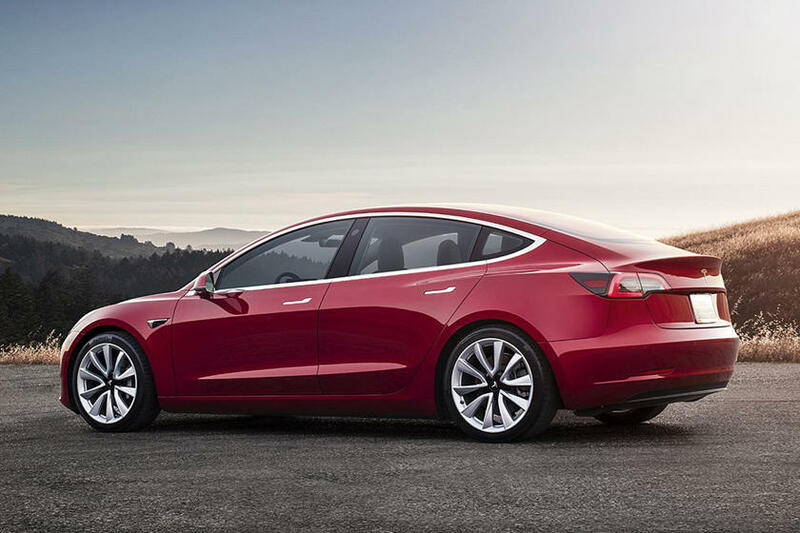 In 2019, Tesla plans to produce 10,000 units of the Model 3 per week, which gives some indication of how quickly the cars will be assembled. 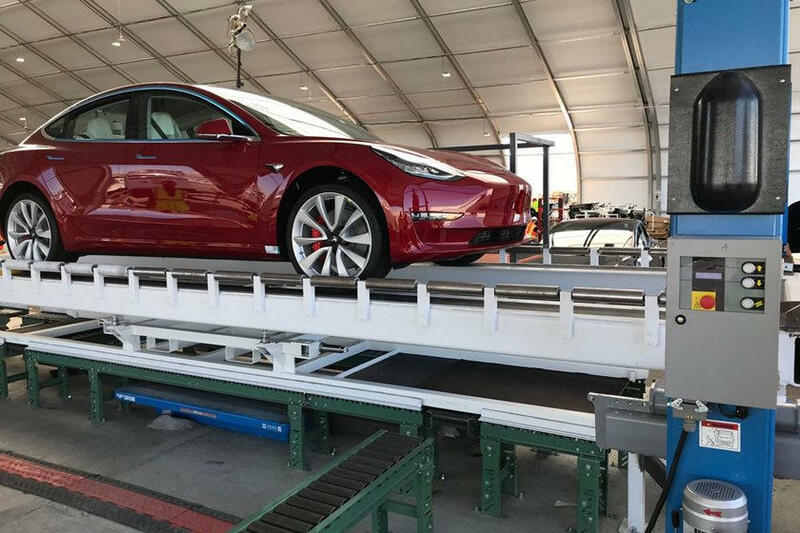 Based on what we’ve witnessed in other auto plants, the Tesla Model 3’s assembly line seems pretty average. 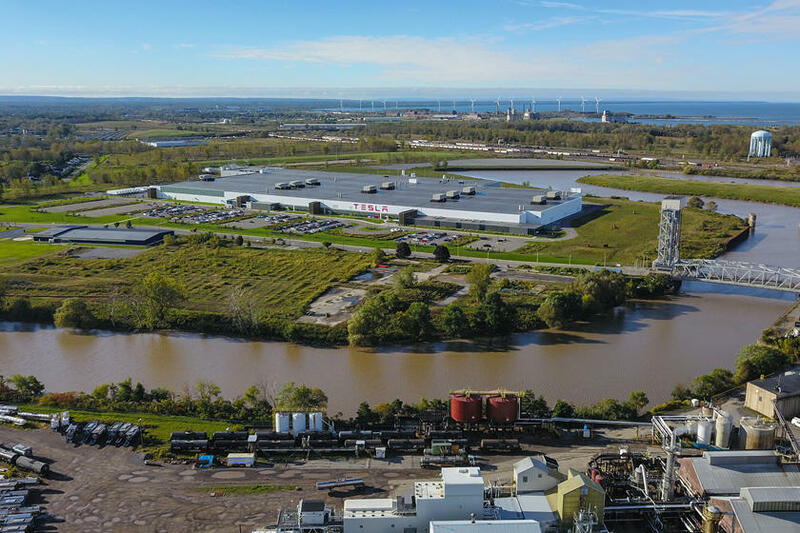 However, parties who have visited Tesla’s California factory, including technology vlogger Marques Brownlee, have said: “it is extremely loud and extremely busy.” Perhaps Tesla still has a few bumps to iron out with its production process, though it seems like the company is making daily strides to improve.